Doesn't everyone want to be a little more entrepreneurial? Sometimes it seems like any ideas that you have someone else has already thought of. Other times you had a flash of inspiration but then when you try to remember it it's gone. Then there are those times when you're desperately trying to think of a hussle, a way to make some additional cash but no inspiration comes. How can we all be a little bit more entrepreneurial? I've read an awful lot of business books over the years. What can I say other than I get a weird kick out of learning about other peoples' successes in the business world. I've recently read Richard Branson's autobiography (and it was good! Highly recommend). What was clear from his business life is that he always kept a pen and paper handy. These were for his business ideas. Branson details in the book how he keeps libraries or his black leather bound books. He uses these books for inspiration when inspiration has failed him. Keeping a pen and a small pocket notebook has been a habit of mine over the past year. It's on me almost regardless of where I am. Whenever I get a flash of inspiration or an idea no matter how small I write it down straight away. 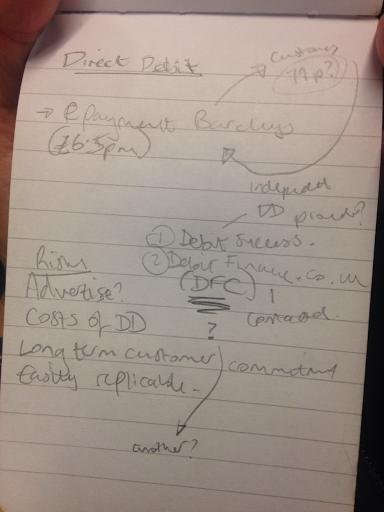 I don't go into detail, I just write free flow and draw out a small flow chart of the idea. At the top of the page I give the idea a title or simply denote that it's a business idea. 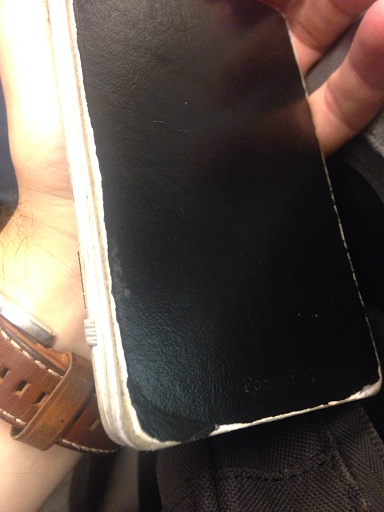 Hopefully you can see from my picture that my little black book is pretty well used and battered. I also use it for keeping short to do lists, goals or networking ideas, opportunities and contact details. Hopefully you can see from the picture how brief the ideas are. I simply write out how the idea would work and in this case I wrote out a few risks. 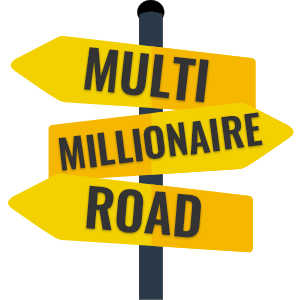 The idea is that if every I want to actually pursue an entrepreneurial pursuit I check my little black book and review the various ideas to see if there's anything that I want to act upon. If you're looking for inspiration and are short on ideas I strongly recommend that you go out and purchase a little black book.